The government is now working to upgrade the railway tracks connecting several cities in West Java – Bogor-Sukabumi-Cianjur-Padalarang-Bandung -- in addition to the fully modernized tracks from Jakarta, Bekasi, Cikampek, Purwakarta, Padalarang and Bandung. 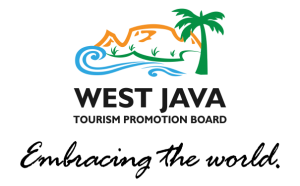 “The master-plan rules that we need to have good connections from Bogor, Sukabumi to Bandung. All the lines will be double track,” said Transportation Minister Budi Karya Sumadi in Jakarta on Monday. “We’ve allocated Rp 400 billion [US$29.99 million] to construct a double-track railway from Bogor to Sukabumi. We’ll start the construction later this year. We hope that by early 2019 the construction will be finished,” he added. Currently, only the economy-class Pangrango train operates along the Bogor-Sukabumi route with three trips per day. Meanwhile, the economy-class Siliwangi train serves the Sukabumi-Cianjur route also three times per day. In the second phase, the 40-kilometer Cianjur-Padalarang route, which went out of service in 2013, will be reactivated, said Budi, adding that the train would operate on a single-track railway. He said between Rp 2 trillion and Rp 3 trillion was needed to make the Sukabumi-Padalarang line double track. 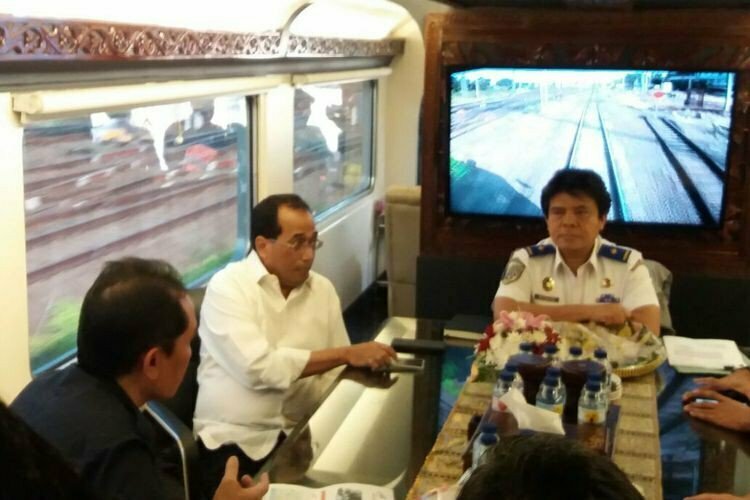 He did not explain when the double-track project from Sukabumi to Padalarang could be implemented.